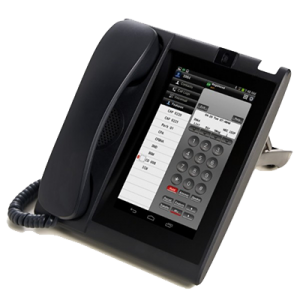 Superior Telephone and NEC brings you the obvious next step in desktop phone development. The new UT880 desktop telephone re-invents the office phone by integrating the traditional desktop telephone and tablet into one innovative, feature-packed device. The UT880—revolutionizes your desktop experience. With Superior Telephone and the UT880, your workforce will be able to take it to the next level with a flexible and extensible device that conforms to multiple working styles and helps improve efficiency and productivity.